The Hôtel Vaneau Saint Germain, in the heart of Paris Rive Gauche, is ideally located for visiting Paris: near Saint Germain des Prés, the famous store “Le Bon Marché”, Musée d’Orsay, the Eiffel Tower and provides easy access (at the “Vaneau” metro exit, near Gare Montparnasse station). The hotel reflects the image of the area: in a Haussmann building, it has 39 spacious rooms with marble fireplaces and a few with Art Nouveau stained glass windows…signature of a beautiful 19th century Parisian atmosphere. 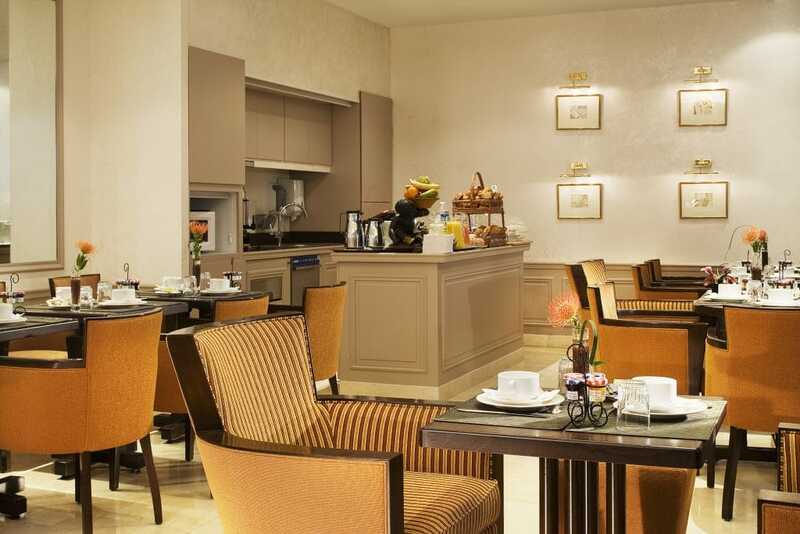 While staying at the Hôtel Vaneau Saint Germain, you will enjoy a delicious breakfast before visiting Paris, to start your day on the right foot. We offer a wide selection of fresh produce, pastries and cold cuts, mainly selected from a range of organic products. Breakfast is offered for 14 euros per person. It is free for children under 12 and can be served in your room without extra charge.